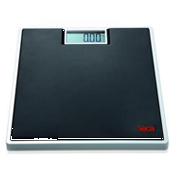 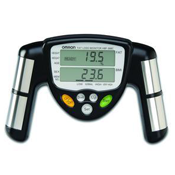 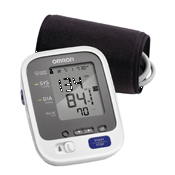 Diagnostics are an important part of maintaining ones health. 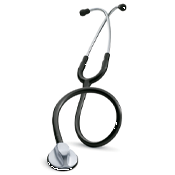 NewLeaf Home medical offers Stethoscopes to effectively hear sounds coming from the heart and the lungs and to properly diagnose pneumonia, bronchitis, and heart valve issues. 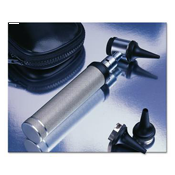 Otoscopes are used to look inside the ear canal and look for signs of infections and other ear problems. 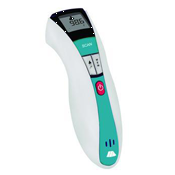 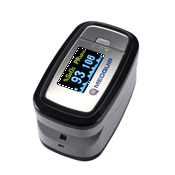 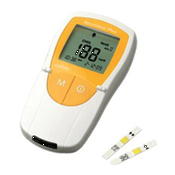 We also offer Thermometers to measure body temperature, Cholesterol and Blood Pressure Monitors, and Oximeters to help check a person’s oxygen level and pulse rate.